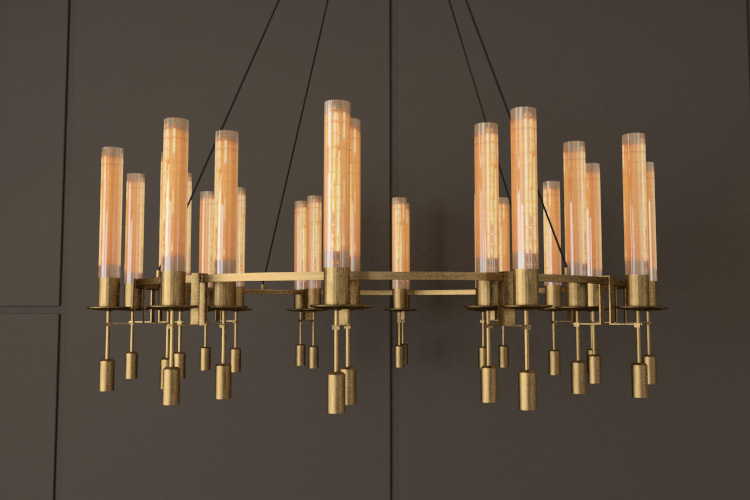 Designed by Jonathan Browning, this chandelier evokes 1940s French classicism. 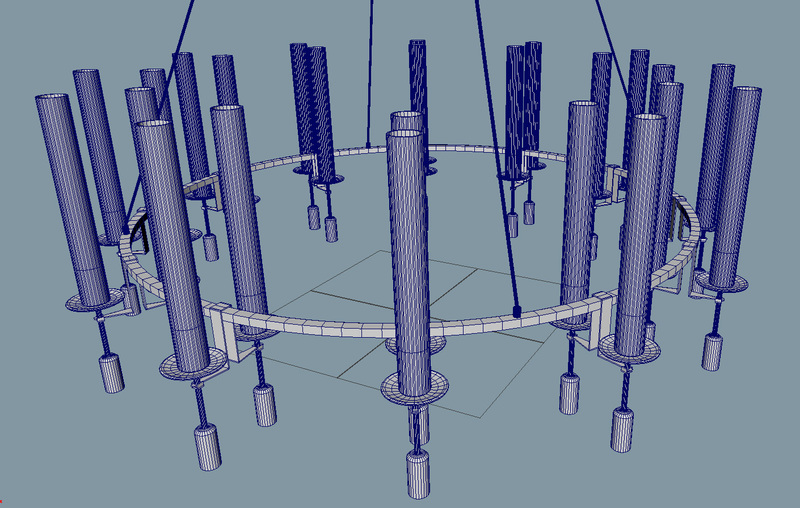 Download this 3d model in format OBJ, FBX, MB. Textures included, shaders not included.